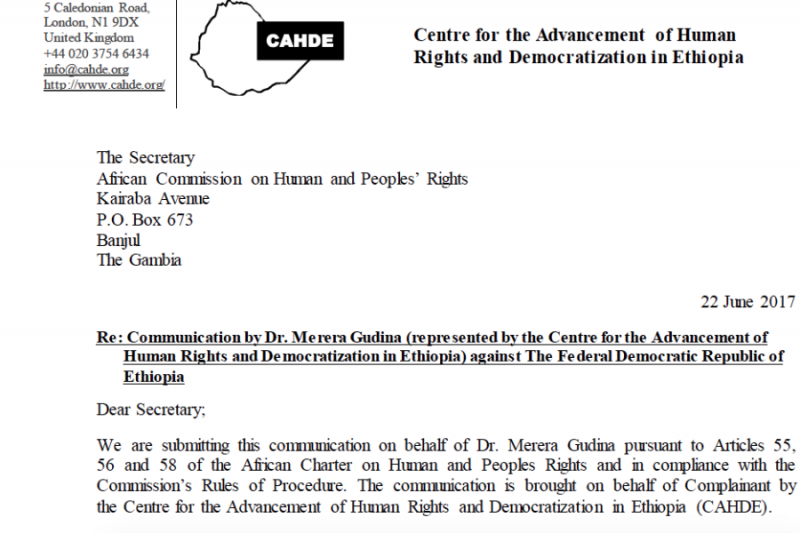 Dr. Merara Gudina is taking legal action against the Ethiopian regime at the African Commission on Human and Peoples Rights! 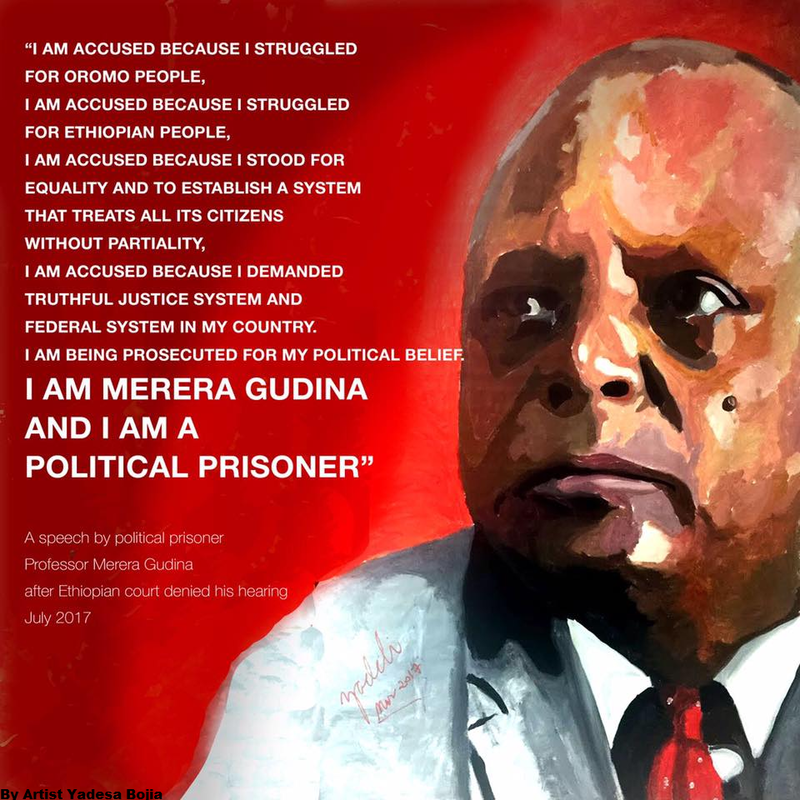 Represented by the Centre for the Advancement of Human Rights and Democracy in Ethiopia (CAHDE), he is challenging the unlawful killings of more than 1000 people during the 2015-16 protests in the Oromia, Amhara, and SNNP regions, and the state of emergency. As this is a massive and resource-intensive undertaking, CAHDE is trying to raise the sum of £15,000 to fund the case. Why is a legal challenge important? In democratic countries, strategic litigation is to promote and reinforce change in policy, legislation, and institutional practice. In authoritarian states, strategic litigation is used to create awareness and publicize the broader cause. 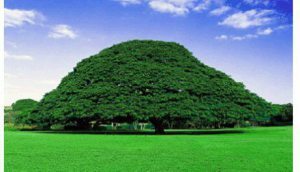 A ‘report’ by the Ethiopian Human Rights Commission found that 669 people have been killed between August and October of 2016. The ‘report’ lacks credibility and legitimacy, but most fundamentally, it commits an affront to the dignity of the deceased by failing to properly identify and publicize the victims. The public deserves nothing less than a full and complete official account of what happened and this case gives us an opportunity to force the government to publish the names of the victims. We hope you will join us in our bid to seek justice and put on record the abuses of the government. Please note that this fundraiser is carried out by CAHDE and the complainant had no part in the planning and execution of the fundraising.